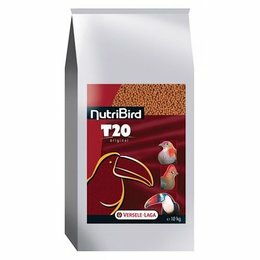 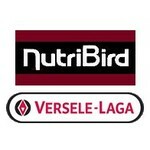 The NutriBirdrange has for every life phase feeder. Not only for adult birds with normal activity but also for growing birds and for birds during the breeding season. 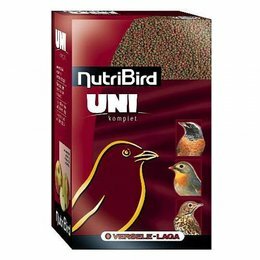 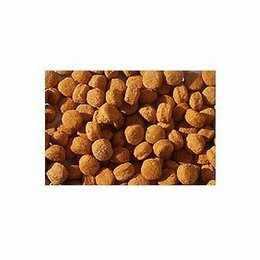 The breeding feeds are distinguished by their higher content of protein, vitamins and amino acids. 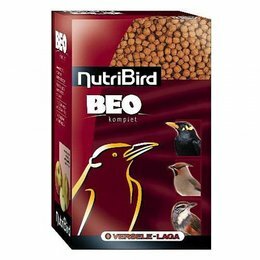 They support the breeding condition of the birds, particularly with multiple clutches, where the chicks are fed in the nest by the parents.